Directions Apply AVEENO Creamy Moisturizing Oil after your shower or bath to leave skin feeling silky smooth and soft - without any greasy after feel. 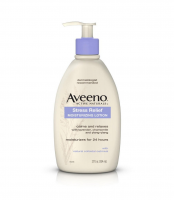 Uses Moisturizes all day long to improve the look and feel of skin. 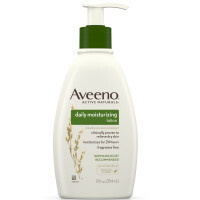 This light body moisturizer leaves skin feeling soft and silky, without the greasy feel of body oil. This breakthrough formula combines natural oatmeal, known for its ability to soothe dry skin, with a blend of oils and rich emollients that work together to moisturize all day long. 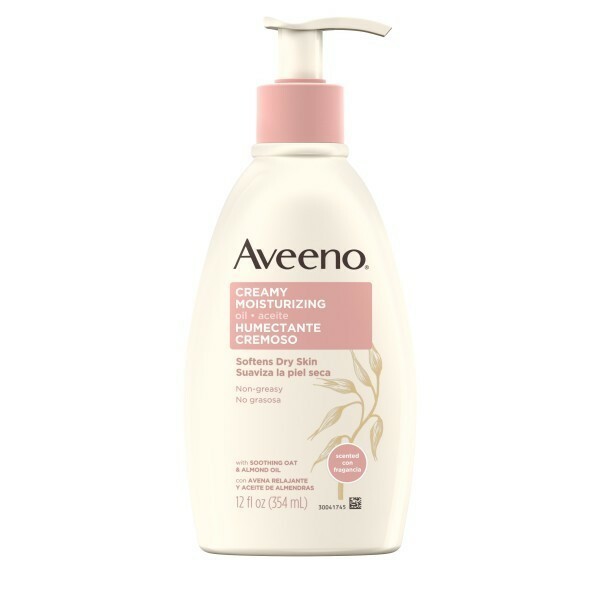 AVEENO Creamy Moisturizing Oil has a light fragrance and its fast absorbing, non greasy formula smoothes on like a light lotion and absorbs quickly to leave skin silky smooth - with no greasy after feel. Warnings For external use only. Keep out of reach of children. If swallowed, get medical help or contact a Poison Control Center right away.